This is the final update for the HailWildcats.com fan bus to the FIU game in Miami this upcoming Saturday, August 30th. The Miami-Dade Alumni chapter has graciously agreed to host HailWildcats.com fan bus travelers at what they are calling “one of the largest tailgates south of the boarder.” The low cost of $40 covers the cost of transportation to and from FIU stadium as well as a tailgate meal provided by the Miami-Dade Alumni chapter. There are two pick-up locations for bus travelers. The first pick-up will take place in the Home Depot parking lot on Lee Road in Orlando, Florida. The bus will depart at 10:00 a.m. Saturday morning. The address is 5351 Diplomat Circle, Orlando, FL 32810. The second pick-up location is on the campus of Bethune-Cookman University in Daytona Beach between the Facilities building and the Band Hall. The bus will depart from campus at 11:00 a.m. Roughly 10 seats remain so act quickly. $40 for transportation and lunch is the best deal going so be sure to contact Darold Williams at 904-351-8381 in the Daytona Area or Jerry Bell at 407-494-5302 in Orlando to secure your seat(s) before they are sold out. We suggest you bring a light jacket, sweater or blanket for the bus. Also, you are strongly encouraged to bring a foldable lawn chair for the tailgate. Drinks and snacks are permitted on the bus so feel free to bring your own refreshments. 10:00 – Depart from the Lee Road Home Depot in Orlando. 11:00 – Depart from B-CU campus in Daytona Beach. 3:00 – Arrive at FIU Stadium and join the B-CU Tailgate hosted by the Miami-Dade Alumni Chapter (Meal included with the $40 transportation cost). 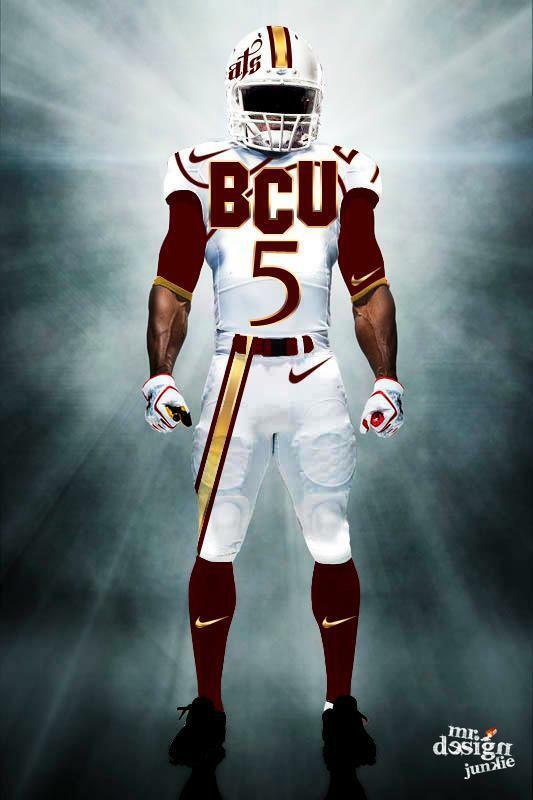 7:00 – Kickoff B-CU at FIU (FIU Stadium – Miami, FL). After the Game – Stop for a light dinner en route back to Daytona and Orlando. Payments may be made in person with cash only or online through PayPal. Checks are NOT accepted. If you have any questions, please call or text Jerry Bell at 407-494-5302 in the Orlando Area or Darold Williams at 904-351-8381 in the Daytona Area.